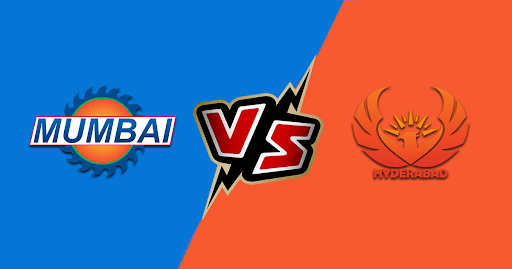 Home » Hyderabad vs Mumbai: Probable Line-ups, Playing XI and Predictions. Although Mumbai didn’t have a great start, it seems like they are slowly picking up the pace after they dismantled the mighty Chennai in their previous outing. For their next mission, they will visit RGI Stadium to face Hyderabad, who are pretty much in a good form and hold a strong foothold on the home ground. The challenge comes when the top order prevails on the pitch. Quinton de Kock has been inconsistent in his performance but with no foreign players on the card, Mumbai is still keen on exploring other sides of Quinton apart from his exceptional wicket-keeping. Likewise, Rohit Sharma is also struggling to find a crisp hold to play long innings. Sharma is just one knock away from getting back to his best and loves batting in Hyderabad. He’d be looking forward to breaking the shackles with the bat in the next game. There’s a chance that Yuvi might be replaced with Ishan Kishan for this fixture so as to compete with Hyderabad’s class bowling line-ups. Probable Line-ups: Quinton de Kock (WK), Rohit Sharma (C), Suryakumar Yadav, Yuvraj Singh, Hardik Pandya, Krunal Pandya, Kieron Pollard, Jason Behrendorff, Rahul Chahar, McClenaghan, Jasprit Bumrah. Hyderabad started off their campaign with a defeat against Kolkata, ever since then they managed to cross every bar of improvement. Their triumph has been comprehensive and it is the top batting order and of course their class bowling order. Hyderabad is likely to retain their winning playing XI with David Warner and Jonny Bairstow will open the batting with Vijay Shankar at number three. Manish Pandey, Yusuf Pathan, and Deepak Hooda are the men in the middle order. The team would be hoping for another strong show from Mohammad Nabi. The bowling unit has the likes of Kaul, Sandeep, Bhuvneshwar, Nabi and Rashid. Probable Line-ups: David Warner, Jonny Bairstow (WK), Vijay Shankar, Manish Pandey, Deepak Hooda, Yusuf Pathan, Mohammad Nabi, Rashid Khan, Bhuvneshwar Kumar (C), Sandeep Sharma, Siddarth Kaul. 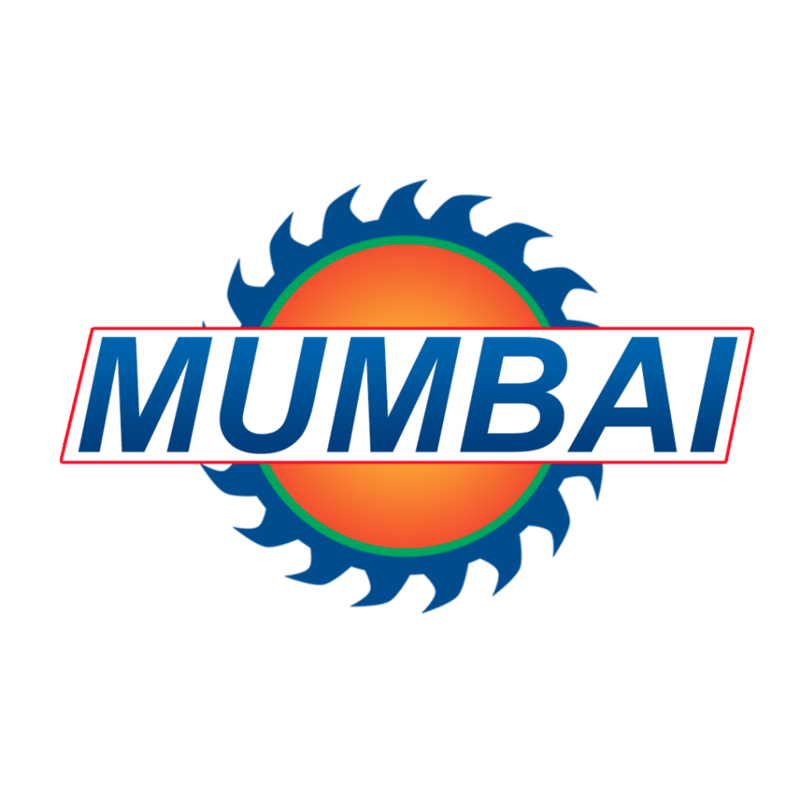 This fixture will definitely decide Mumbai’s fate when it comes to facing big games. 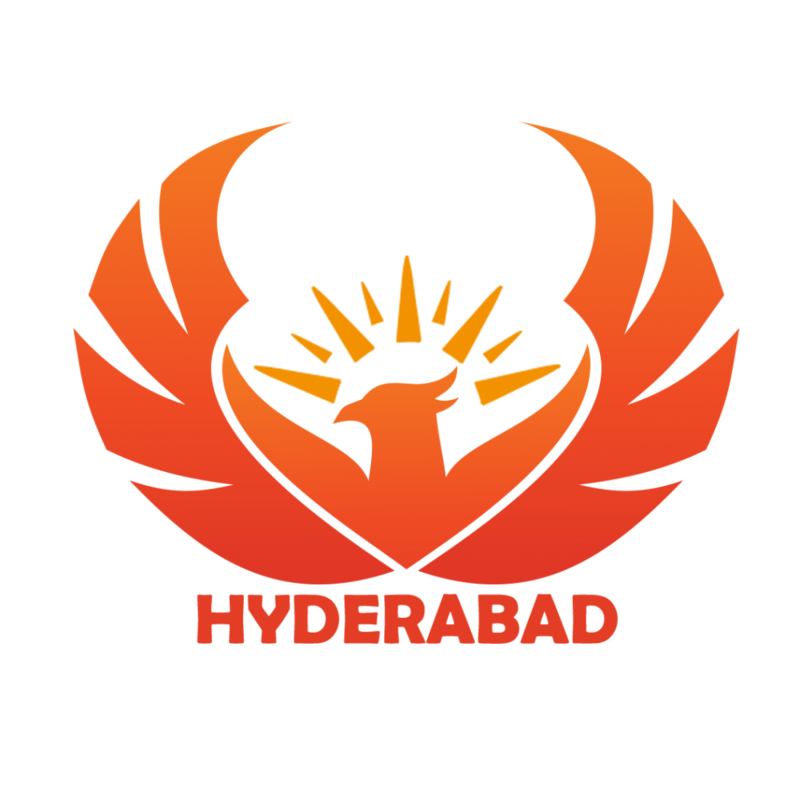 While Hyderabad will make sure that they don’t break their winning streak. So we bet on Hyderabad to win this with their class bowling order.